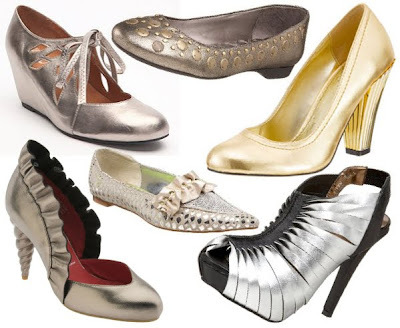 Here at Fashion Me Fabulous, we love a colorful shoes! Jael Paris foundthese Nine West Kosmic Platform Slingbacks at T.J. Maxx for $30. Cute multi-color shoes are perfect for summer at the office. They will add a pop of color to dresses, skirts and pants. 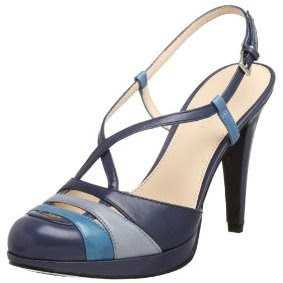 These cute and comfy shoes come in blue (pictured), purple and black-mutli. If you can't find them at T.J. Maxx, Endless has them for $64.89 in all the colors and plenty of sizes. (These even go up to a 12!) 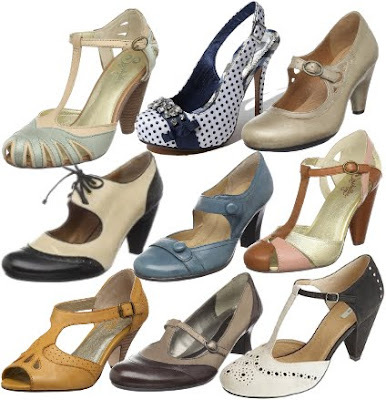 While it is higher than the T.J. Maxx price, it's still a good price for such versatile shoes. I've already made my husband look at these three times.